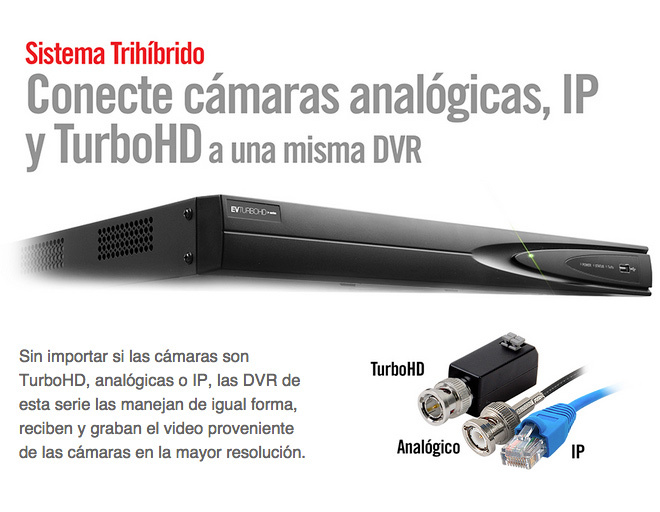 - 8 Canales de Video TurboHD + 2 IP 1080p. 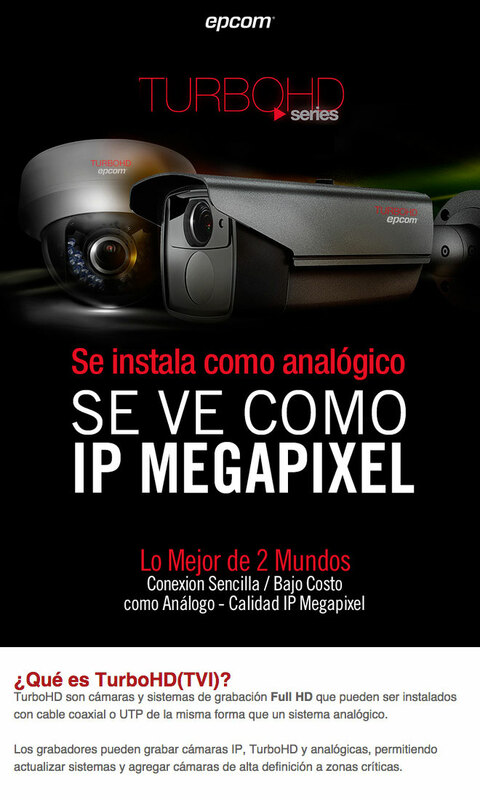 - Compatible con Software Cliente iVMS-4200 (Windows/Mac), iVMS-4500 (Android, iPhone, iPad, iPod Touch). - Main stream: 1080p@8fps, 720p, VGA, WD1, 4CIF, CIF. 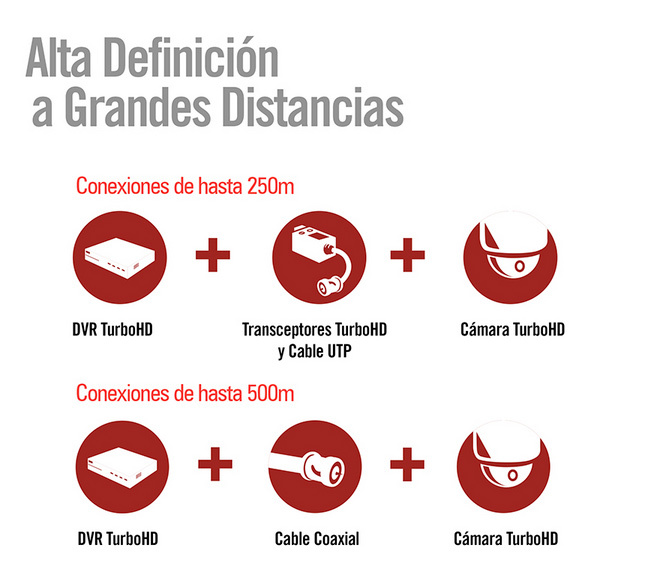 - Hasta 128 conexiones remotas simultáneas (Canal Zero).